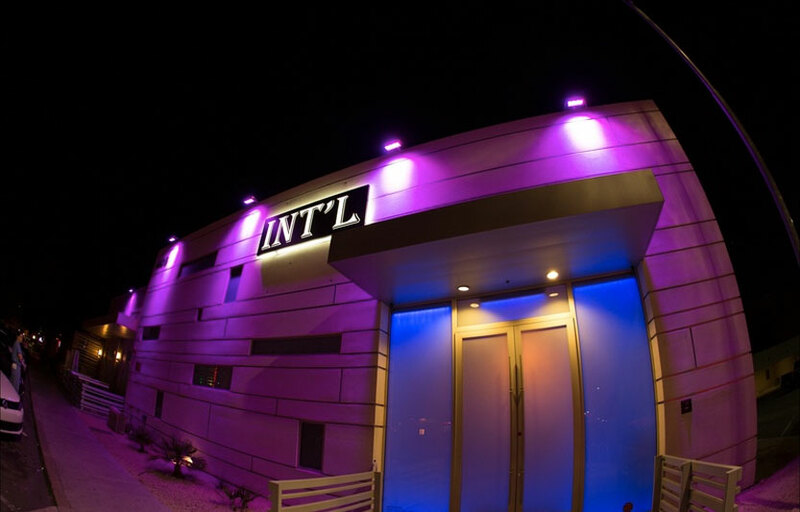 INTERNATIONAL is a boutique Champagne Bar/Nightclub that was conceived through years of travel across the world. 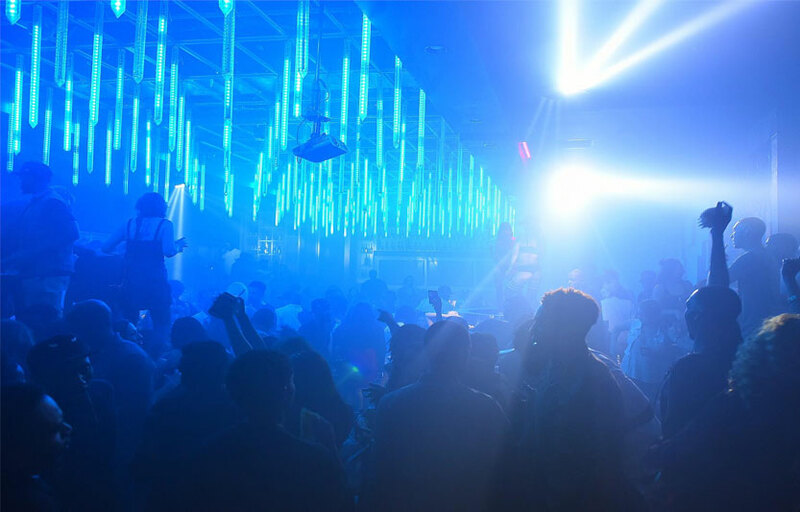 International brings Scottsdale the best party experiences and culture from every corner of the globe. 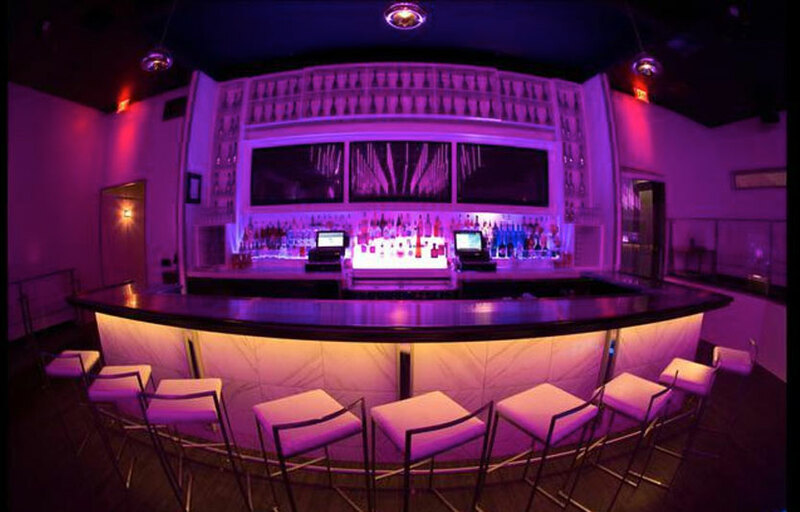 We feature state of the art sound and visual effects with premier bottle service, mixology, and live entertainment. Int’l plays old school Hip Hop on Fridays. 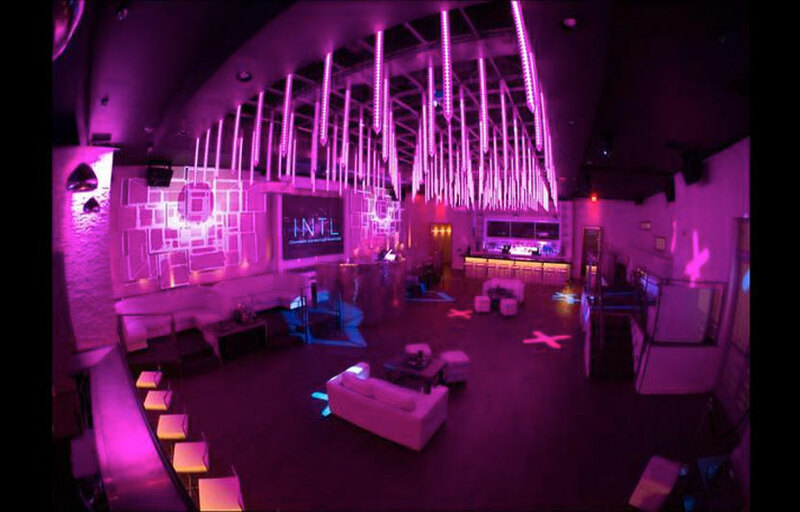 There are two bars within the venue. There is an outdoor patio if you need to take a break from dancing. Int’l is located in the heart of the Entertainment District in Old Town. How much is cover charge at Int’l? 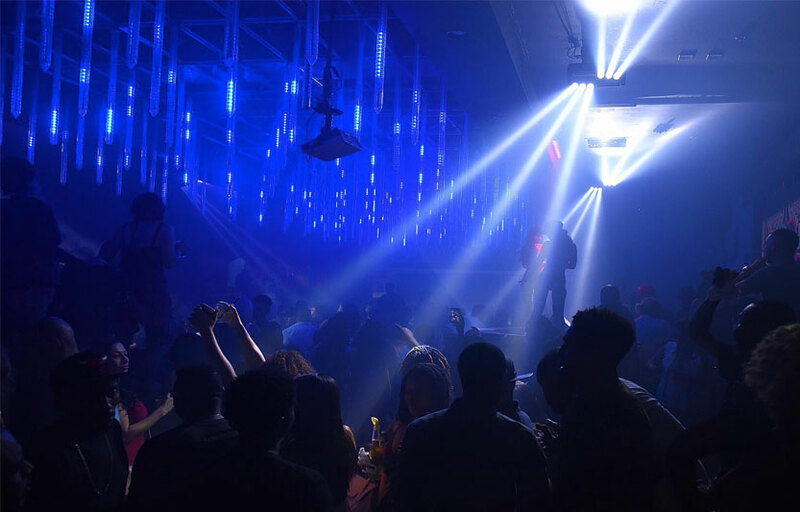 Int’l charges a cover of around $20, depending on the performing DJ and the day of the week. How long will I have to wait at Int’l? Expect to wait anywhere from 10-30 mins depending on when you arrive. Int’l is open on Fridays through Sundays. What are the best nights to go to Int’l? Fridays feature old school Hip Hop. What is the dress code at Int’l? How much do drinks cost at Int’l? What kind of music do they play at Int’l? Int’l features mostly hip hop. Where can I find an list of upcoming events / DJs at Int’l? 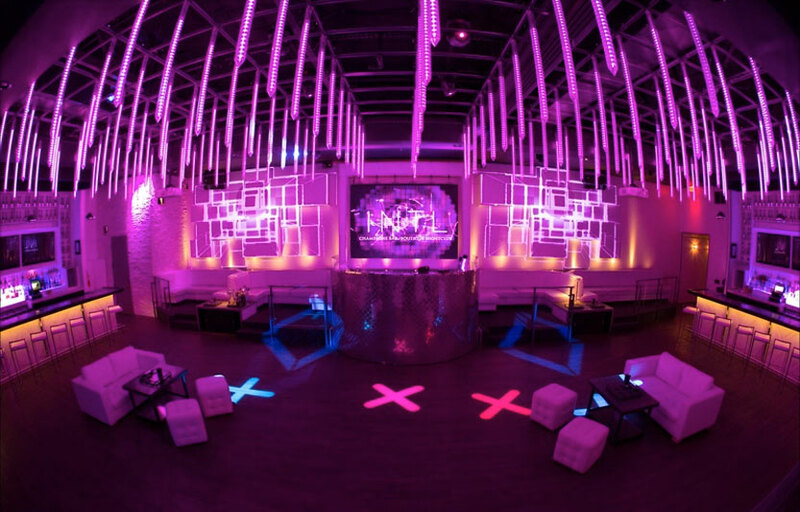 You can download the Discotech app to see upcoming events, and book tables for Int’l.